A supportive and creative atmosphere is most important for good recordings. Empathy and enthusiasm for artists and their projects is part of the transformation into sound. And a careful development is the key for a great production. We are playing to your strengths only, so there is a relaxed feel and a sense of community for a good studio time. You bring your big idea, your songs and your imagination and together we are creating the appropriate sound. There are high quality microphones (Neumann, AKG, Beyer, Schoeps, Sennheiser, Shure) and Rupert Neve preamps followed by best A/D-conversion in an acoustically well tuned room. Vintage Instruments are available. Location recording is also an option with up to 30 tracks simultaneous AD conversion. 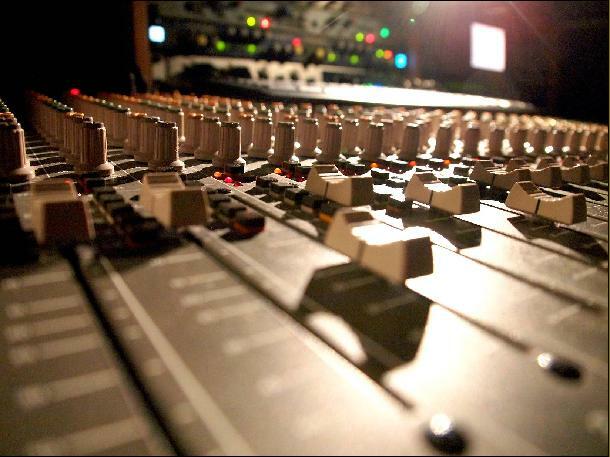 Mixing is a creative art and there are many secrets behind a good sound. A nearly unlimited number of digital audio- and midi-tracks can be mixed in Cubase using selected PlugIns. Mastering is about sound, not just loudness. And experience is most important for a high quality sound-mastering.